Here at HAIRFLEEK, we offer Malaysian bundles in both body wave and silky straight textures. You can get Malaysian bundles in 10″-22″. 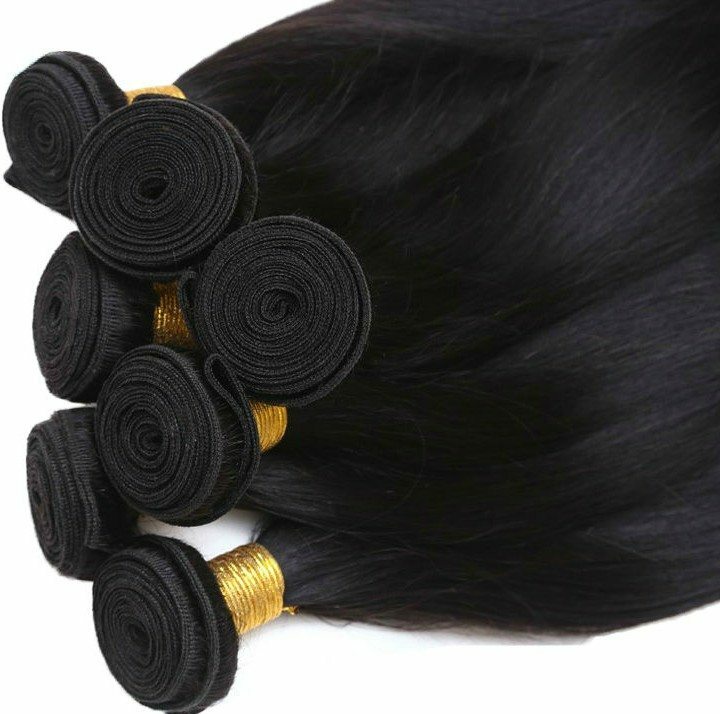 Unlike our grade 8A Brazilian hair extensions, the Malaysian bundles are grade 7A but don’t let the letter grade fool you! The Malaysian hair can be colored just as bright as the Brazilian extensions, holds a tight curl, takes a great amount of heat, and is against tangling and shedding. 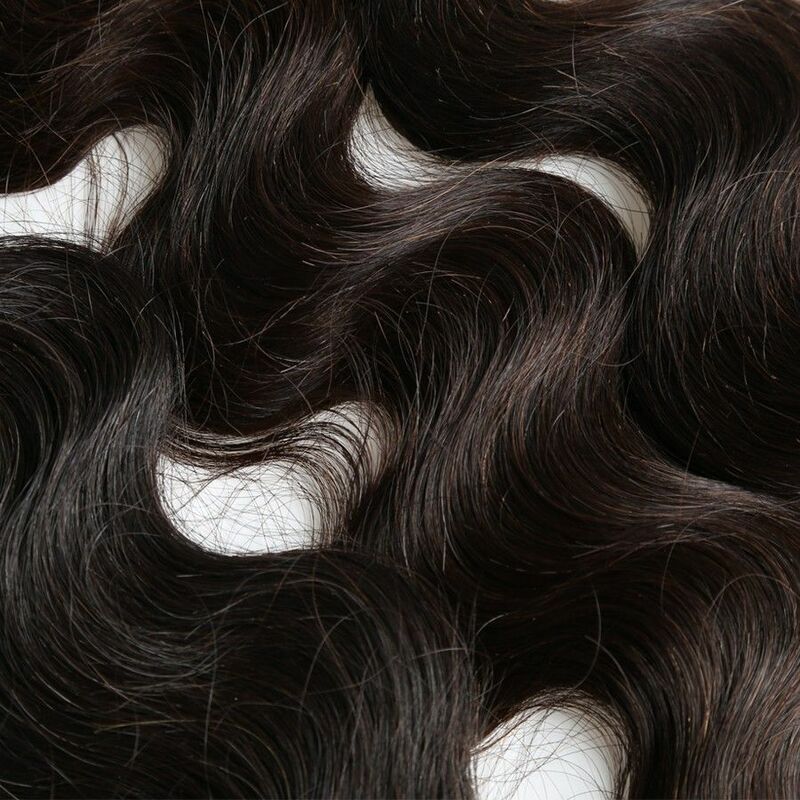 The only difference between the Malaysian and Brazilian extensions other than the grade is the hair cuticles are shorter on the Malaysian hair, whereas with the Brazilian hair the cuticles are aligned in the same direction and all fall to the ends of the bundles. If you are looking for a guaranteed hair win then this is it!